The look of satisfaction on this wee bird is priceless. A full tummy, a huge food bar, safety….who could ask for more? 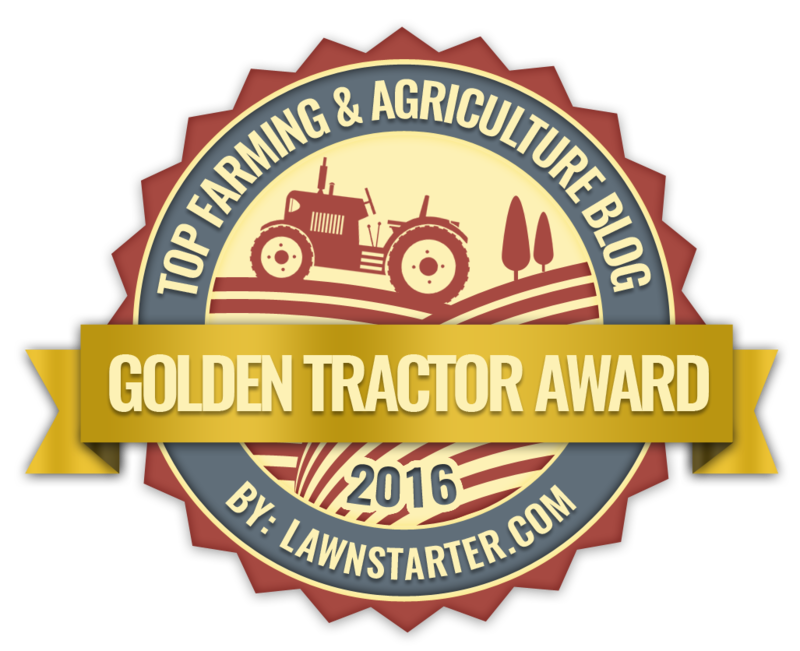 2016 Golden Tractor Award! Congratulations! 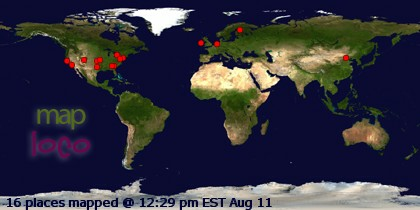 What a hugely flattering and pleasant surprise!